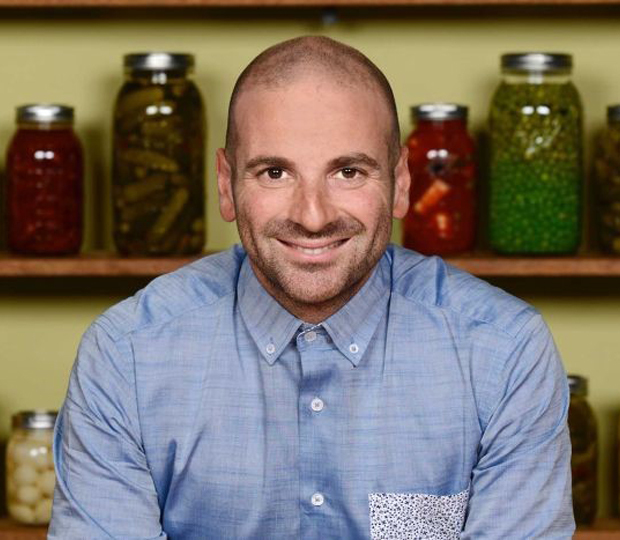 George Calombaris is a multi-award winning chef and restaurateur who is regarded as one of Australia’s pre-eminent culinary experts. His flagship restaurant, The Press Club, was awarded The Age Good Food Guide “Best New Restaurant 2008” with Calombaris named “Chef of the Year” that same year. George is also widely recognized for his role as a judge on MasterChef Australia; a position he has held since series 1 first aired in April 2009. Renowned for his confident and engaging approach, George is a passionate and knowledgeable exponent of his craft who draws on his Greek, Cypriot and Italian heritage for inspiration. DSEG provides George with strategic advice and management services across his commercial interests.